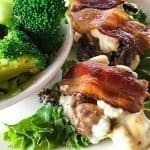 Bacon, Blue Cheese, and Mushroom Sliders - Project: Me! I was craving for bacon, blue cheese, and mushroom sliders. The one thing I love this diet is that I get to eat food which I thought were forbidden! 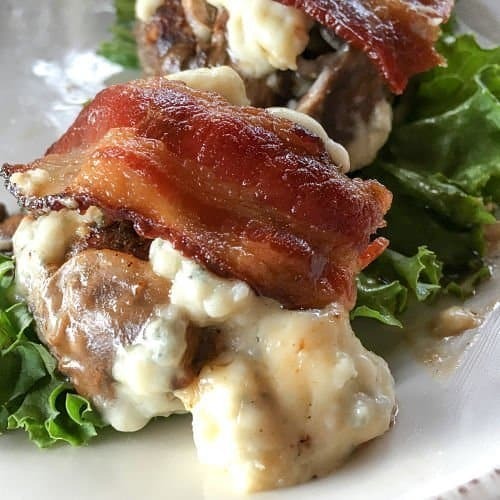 Well, you will love this bacon, blue cheese and mushroom sliders which I devour while watching medical dramas on Netflix. If you are a beginner in Keto and in search for a weekly Keto Diet Plan, I bet you will love Tasteaholics‘. Do check them out! They have a 7-day trial. 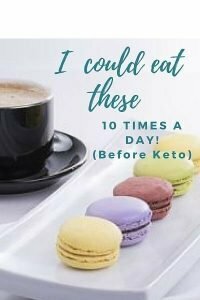 You would not want to go wrong with your Keto diet, right? « Fat Only Makes You Fat When Paired With Carbohydrates – Truth Or Myth?